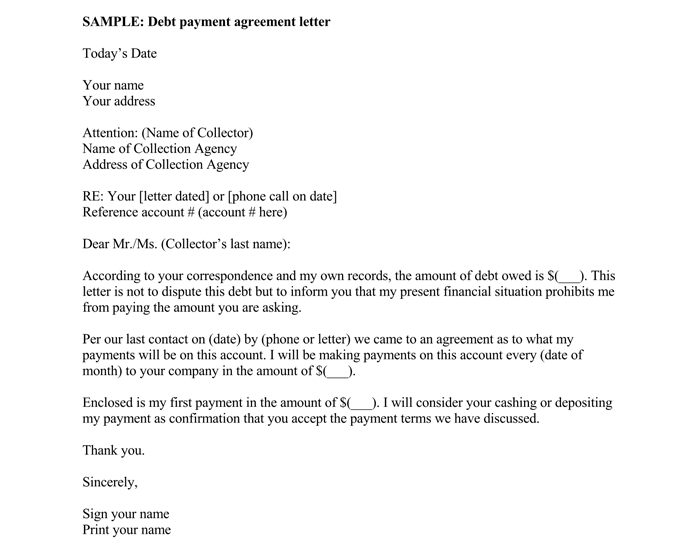 A debt validation letter highlights the amount of debt that a person owes and has to pay. However, if the person thinks that they do not owe this debt then they can challenge it with a verification letter. It is important to make sure that the debt belongs to the person before they give it to the debt collector. 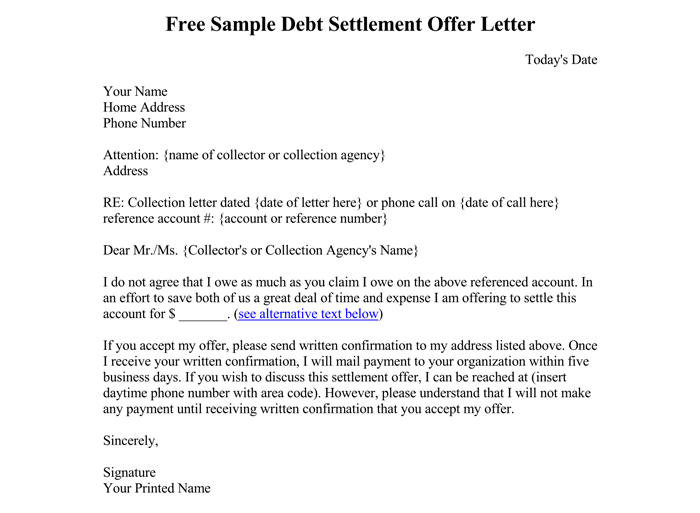 The debt collector has to send the debt collection letter, which highlights how much debt an individual owns and other information. 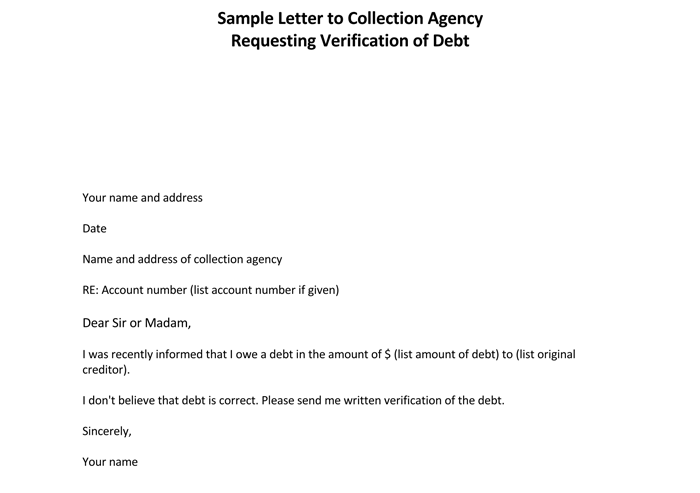 The individual who owns the debt in this scenario can send the verification letter for finding more information from the debt collector. 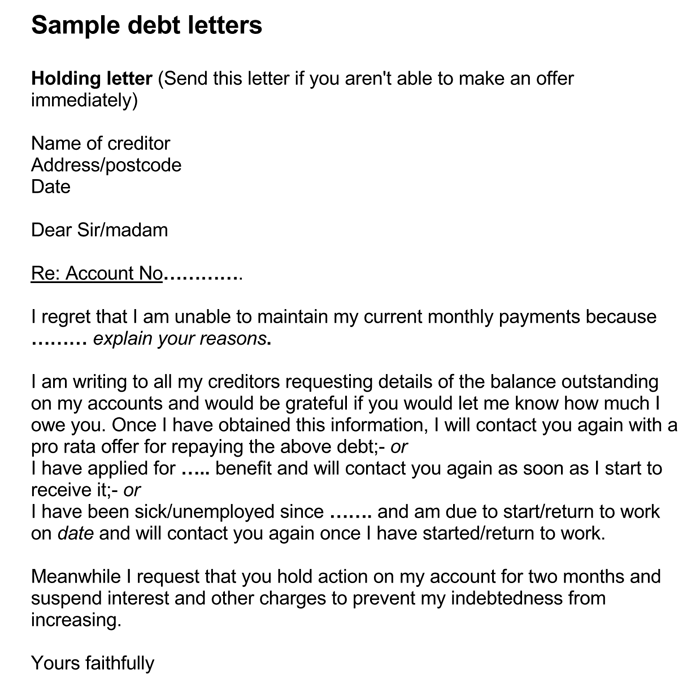 Should you Request for Validation of Debt Letter? What if You Don’t Receive the Validation of Debt? What to Do if the Debt in Question is NOT Yours? What to Do if the Debt in Question is Yours? 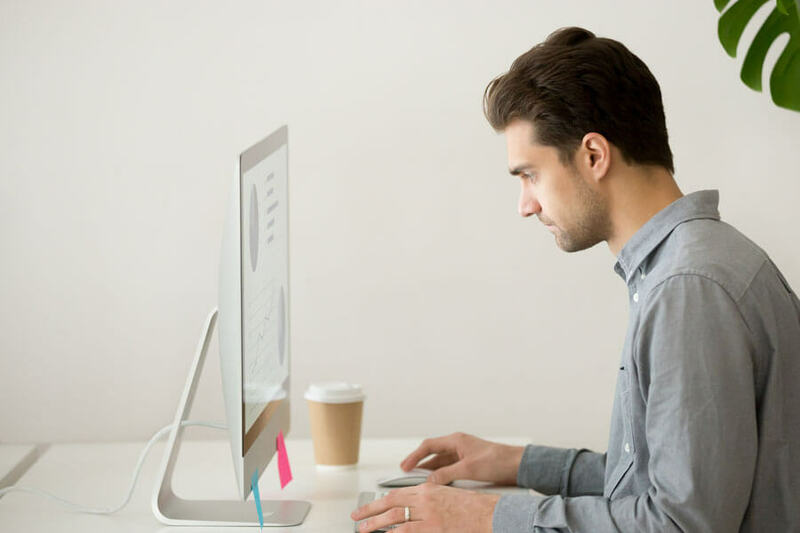 It is not necessary that the debt collector who is trying to contact a person is trying to collect the legitimate debt, as there are chances of a fraud. Therefore, it is extremely important to make sure that the debt is real. Sometimes a debt collector would be asked to pay a debt that is already paid and therefore, it is important to find detailed information on the debt. People that owe the debt have permission from the federal law to ask the debt collector about the proof that they owe the debt. It would be the best way to find out whether the person actually owes the debt or whether it is just a fraud. However, it is very important to keep in mind that the request validation for the debt would be time sensitive. The person who owes the debt has to contact the debt collector within 30 days of their initial contact with the debt collector. However, an individual who is waiting more than 30 days, their validation is not likely considerable under the debt collection law. Rights of an individual would not be protected if they are making the debt validation request over the phone. Once the debt collector is asked for the proof, they cannot send the person who owes debt any letter, calls or list any debt on the credit report of this person. 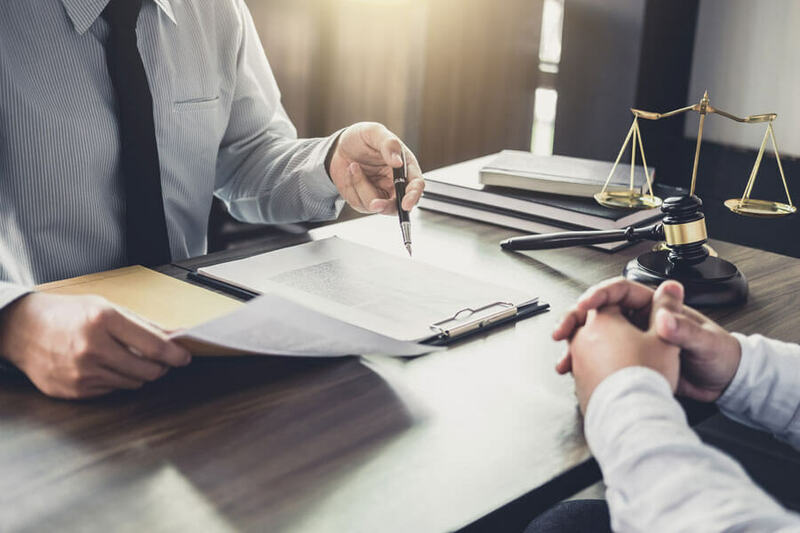 It is very important to be aware of all the rights and it would be advisable to take the recommendation or ask for the legal advice from someone who is knowledgeable. Usually, people do not have enough information and they try to search for it online. Despite the fact that there is tons of information available online, it is wise to take someone’s opinion as well who is knowledgeable. Keeping information about the collection log would be useful. It would be a written record, which would mention the date, time, employee a person has spoken to, and a note on what the debt collector has said. This particular information can be noted on a simple piece of paper or a notepad. 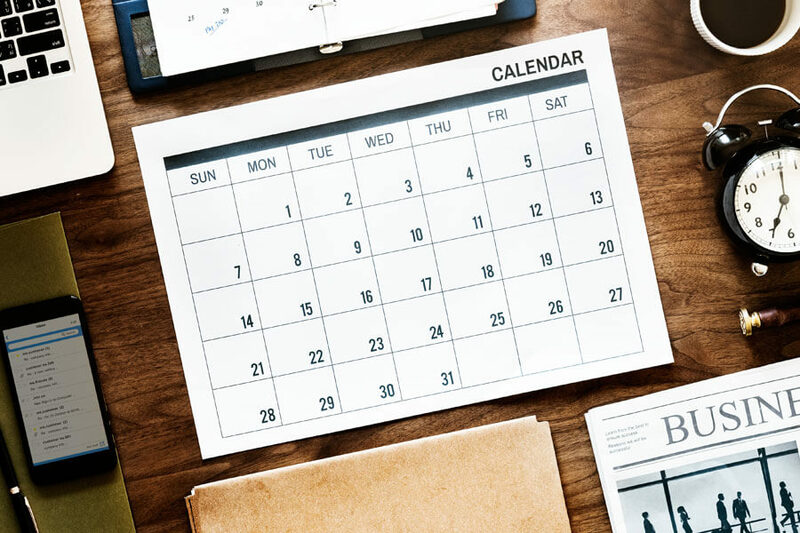 With the help of the collection log, the person who owes the debt would keep a track of the collector’s call and would get an idea on what they have been talking about each time and whether there is a change in information. It would be wise to keep the track under such circumstances. 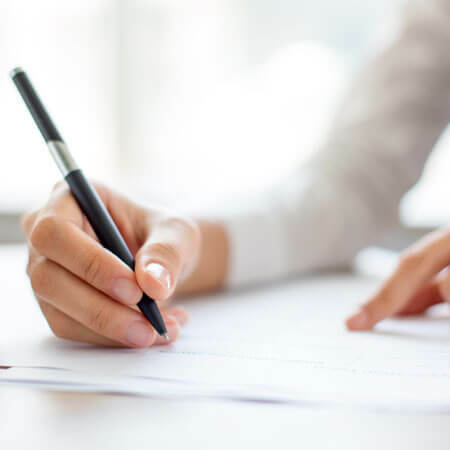 Federal Fair Debt Collection Practice Act allows the person who owes the debt to request the debt collector in writing not to contact the person. However, there are few exceptions. It is extremely important to give this matter a careful thought before giving it a final consideration. The collector can contact the person to serve with a lawsuit. It is important to consider whether not allowing the debt collector to contact is in the best interest of the individual who owes the debt or not. 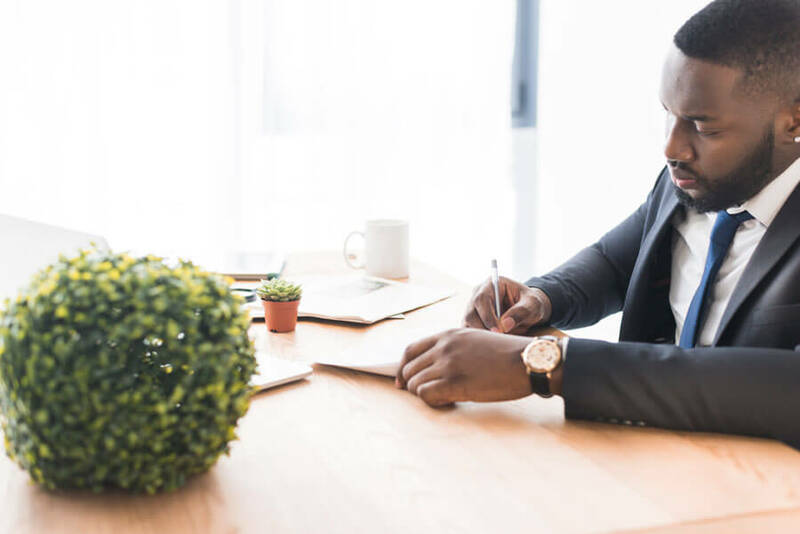 It is important to let the collector aware of the fact that an individual who owes the debt has no idea whether they actually owe that particular debt or not. Sometimes even the collectors have no idea and let them aware of the situation can, in fact, resolve the matter in some cases. The person who owes the debt can request the debt collector in writing to validate the date. He/she can ask for more information on the debt. There is also a possibility according to some consumer lawyers that the debt collector might not provide enough information in response to these requests. It would be wise to let the collector know if the person who owes the debt cannot afford to pay. It would be best to let the collector know about the financial situation. It would be illegal for the collector to contact the friends and or employers to get the address of the person who owes the debt if they are aware of their current address. Therefore, it would be wise to let the debt collector know the current address rather than hiding. 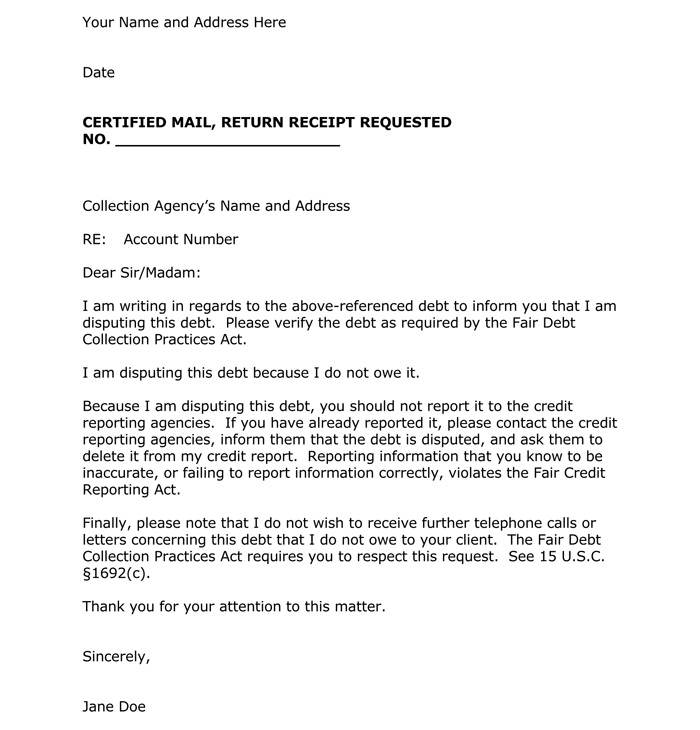 It is important to be aware of what the debt collector can or cannot do under the federal Fair Debt Collection Practices Act. For example, the debt collector cannot use the harassing tactics on the person who owes the debt and similarly, they cannot be abusive. It would be wise to make oneself aware of all the rules by visiting the official websites and read as much information as possible. look for debt amount in the debt validation notice. look for the name of the creditor. look out for the assumption keeping in view that debt would be valid until the person who owes the debt dispute for it within 30 days. it would be wise to look for the notification that the person who owes the debt can ask for the verification of the debt within 30 days. It would also be wise to look for the notification to ask for the address and name of the original creditor within the first 30 days. If the person who owes the debt in this scenario feels that the there is a reporting error, which is aligning someone else’s debt to the name of this person. There is a possibility of fraud as a person can put down the Social Security Number or the name of the person in order to claim the debt in their name. It would be wise because there are chances that the collector would attempt to collect the debt, which has surpassed statute of limitations or it could a debt, which the person has repaid years ago. Tip: It would be wise to send the letter through the certified mail so there could be proof of the receipt and the letter should also include the account number, method the collector used to contact the person, date when they contacted the person, and a statement for providing the request for the validation of the debt. 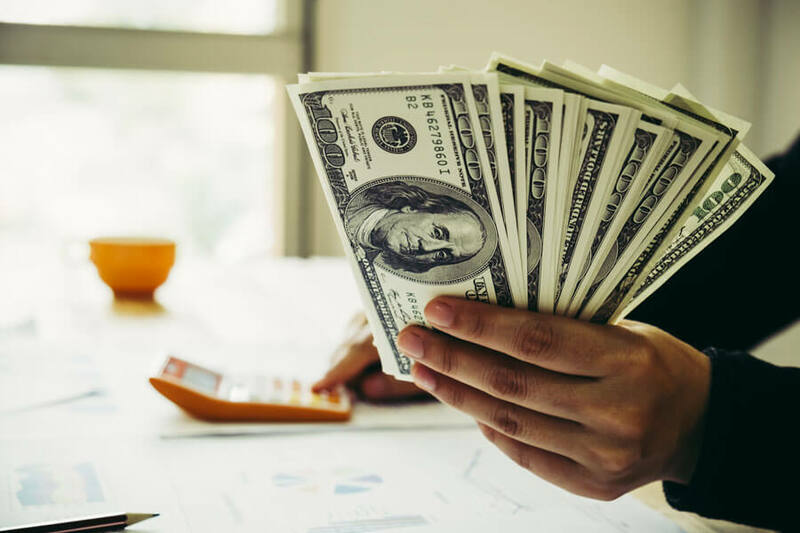 There could be a situation where the debt collector might be able to receive more information on the person who owes the debt, and there could be chances that the debt collector might now even sue the person. The situation working against the person who owes the debt as it might give an upper hand to the debt collector. The situation, which can single out the person as someone resolving the situation; however, it could be in a manner, which is likely to be adverse. There is a possibility of not getting the validation of the debt. There are chances according to Strauss that the debt collector would not the validation of debt as they are not likely to have enough information about the person who owes the debt, that is, they cannot prove much and would not be sure whether the person is going to repay the debt or not. It is possible that the debt collector cannot verify the debt as well. 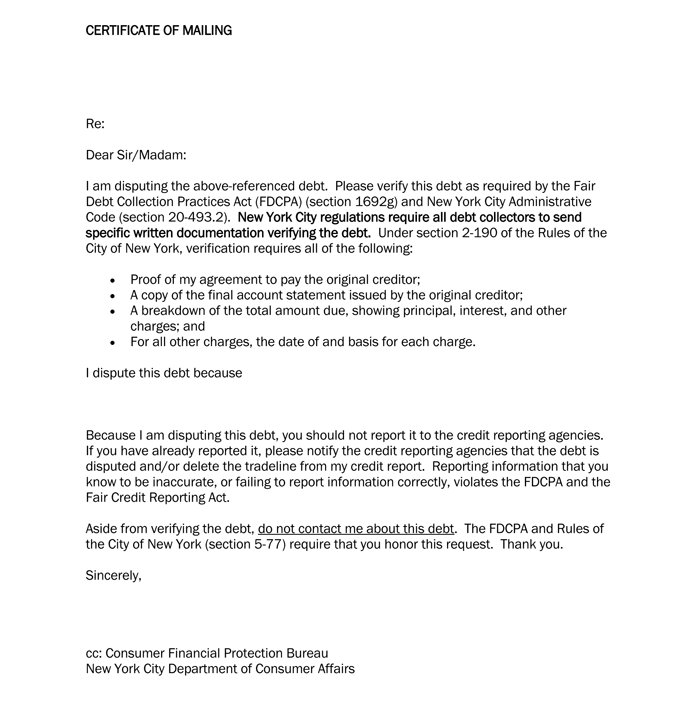 Despite the fact that a person does not receive the validation letter, the debt would still be in their credit report. There is also a possibility that the collector would want to send it; however, due to some reason, they had just decided not to send the validation of the debt. On the other hand, the collector does not have any time restriction and thus, they are not confined to a 30-day time limit. Give a reference to the date of the initial contact. Do not forget to mention the method of the contact. 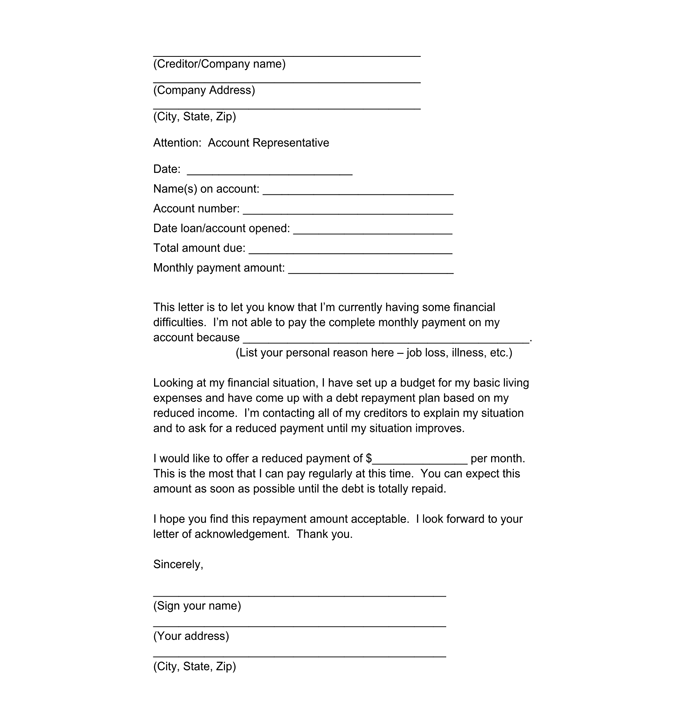 Provide a statement for requesting the validation of the debt. By any chance, do not admit owing the debt. Consider the statute of limitations. It is important to request for the identity of a debt collector, phone number, and the address. 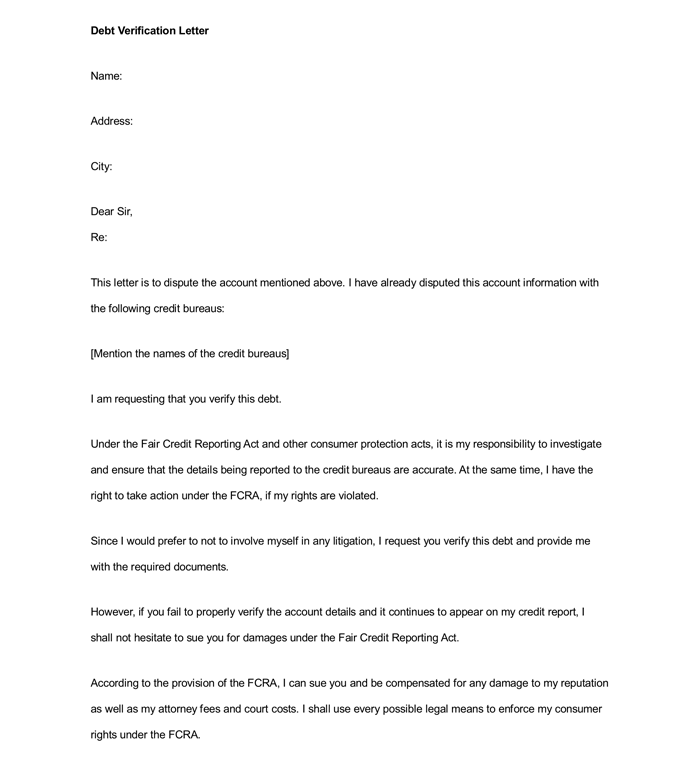 proof about the legal authority of debt collector for collecting the debt, the person owes. When was the debt incurred and the reason for the debt? It is important that the letter is mailed through the certified mail to get the proof. 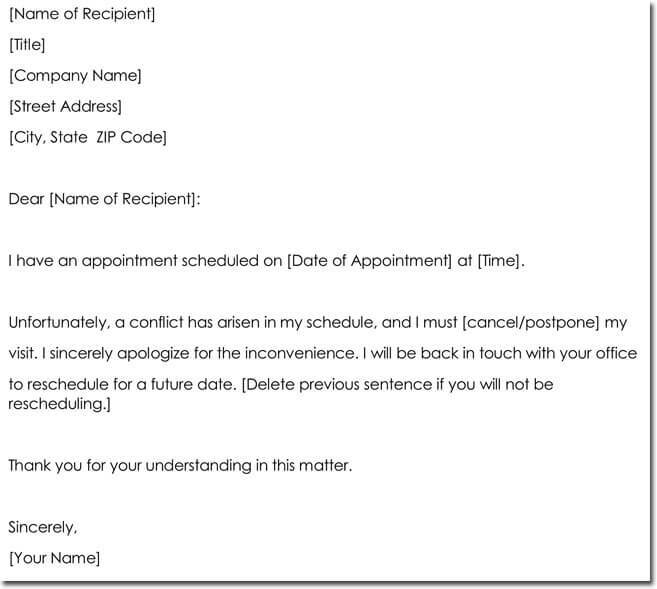 This letter is in response to a (insert how the information was received, for example, a letter or a phone call) received by you (insert date here, be very specific and mention the date of the letter or the phone call). It is a request that you provide validation of the debt. I will file a complaint with the Federal Trade Commission and the (you have to insert your state here) Attorney’s General Office if you fail to comply with this request. There will be criminal claims and civil claims. It is extremely important to determine whether the debt belongs to you or not. Be very accurate about it and try to remember all the details. Sometimes there are chances that an individual might forget the information. Be aware of the credit reporting time period as well. 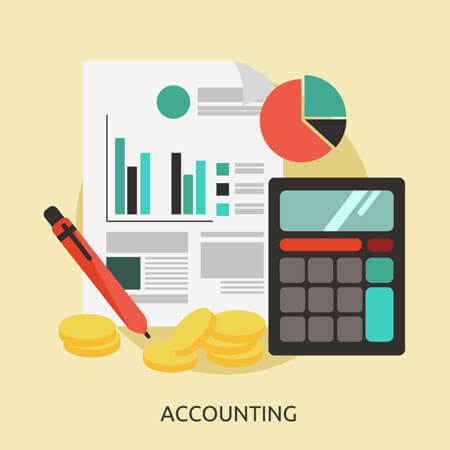 The action that the debt collector can take against the person depends on the credit reporting time period. Keep in view statute of limitation as well, which is the legally enforceable time for the debt. 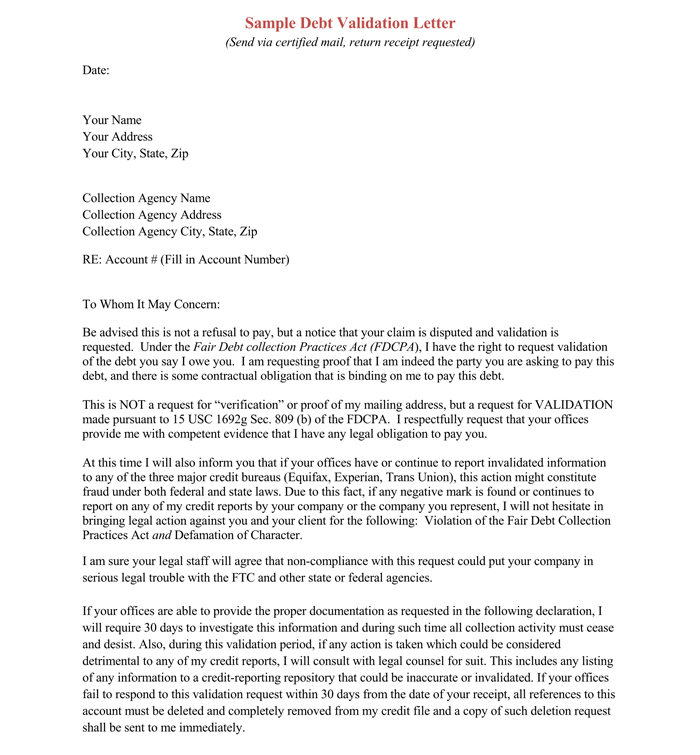 Send debt validation letter to the debt collector if you believe you don’t owe the debt and thus, the debt collector has to provide the proof. Be sure to check whether there is an impact on the credit report as there are chances that the debt might affect the credit report. It is not wise to ignore the debt. Instead, it would be wise to do all in power to get information about it. 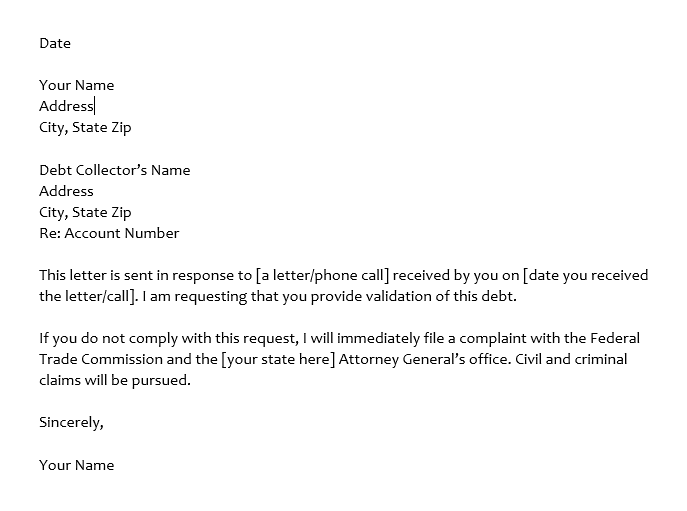 It is possible to complain against the debt collector if they have been misbehaving and contacting even after they received the debt validation letter. However, it would be wise to get as much information as possible before making any final decision. 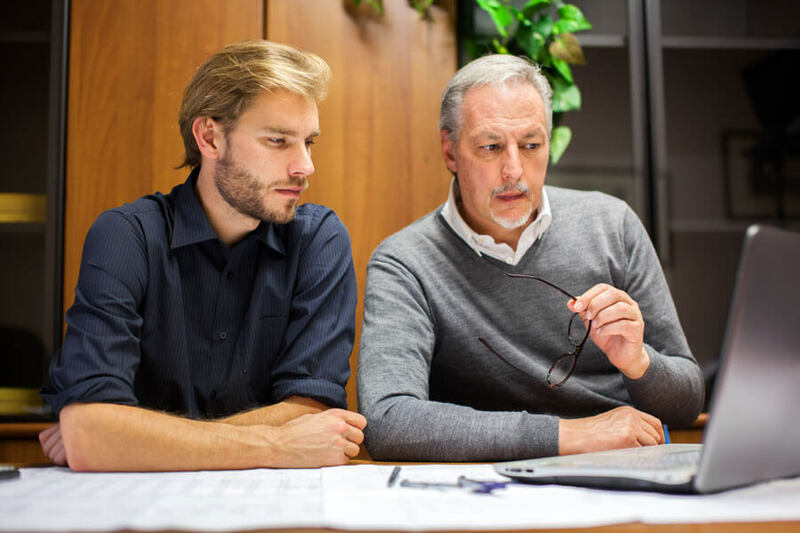 On the other hand, if the debt in question actually belongs to you and there is enough verification from the collector as well; check for the statute of limitations, credit reporting time limit, and find out the relevant options. 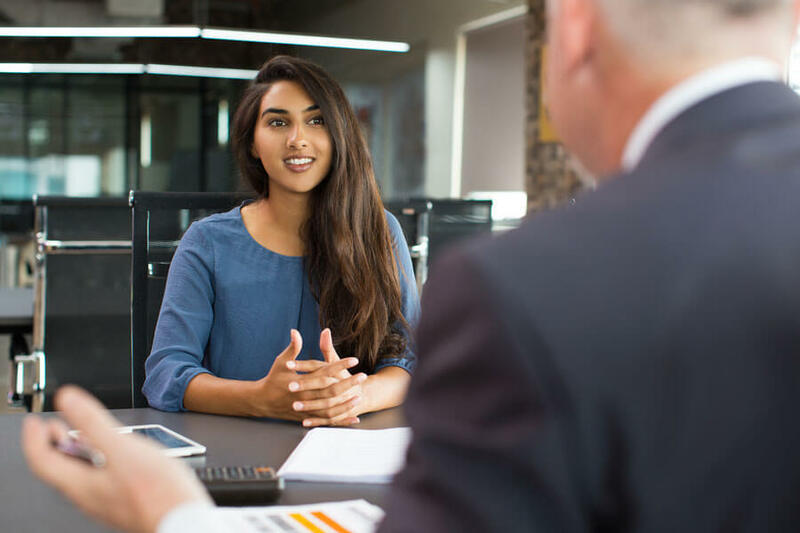 Try to settle with the debt collector a percentage or agreement, pay for delete agreement especially if the account is listed on the credit report. The ideal situation would be negotiating with the debt collector and get the debt removed with a settlement amount. It is possible to get the debt removed with the full settlement as well. If the collector is not ready to delete the entry from the credit report, ask them for paid in full update or at the very least Paid. Settle. It is wise to take such actions in order to boost the credit score; however, there is usually a seven years mark to it after which negative reporting might fall off depending on the scenario. It would be wise to check the official websites of the relevant states to get the updated information.